Access here all catalogs with TCC Connect academic offerings. 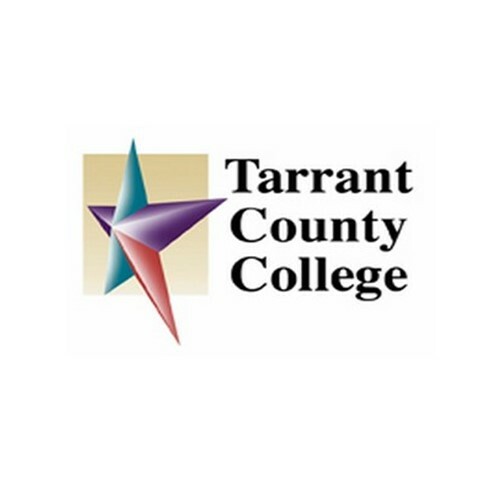 Why choose Tarrant County College – Connect Campus? – eLearning extends beyond the traditional classroom by offering 18 fully online programs, including 5 associate degrees, 13 certificates, and more than 350 online college credit courses. Program offerings include Accounting, Business, Small Business Management, Office Technology and others. – Weekend College is designed to allow you to join a cohort and complete a college degree or the transferable core curriculum by attending hybrid classes on the weekends. The classes are structured in seven-week terms and you can select your class time on Friday or Saturday. You attend campus only one day per week, allowing you to balance family and work responsibilities with your course work. – You have the option of taking online courses in 16-week, 8-week, or monthly-start course lengths. You can combine course lengths to create a learning experience that works best for your work, academic and personal schedule. Inidividuals are available Monday-Friday to promote online orientation. Currently. TCC does not have a course aimed at creating the student experience for transfer students. To learn about what type of information you would have to submit when applying please click here.